All our work comes with a 7 year written warranty. 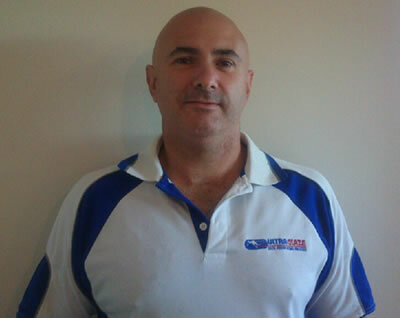 My name is Henry Wilson and I am the bath resurfacing contact for Ultraglaze in South-east Queensland. Please contact me with details of the work that you would like to have done and we’ll be happy to provide an obligation free quote. 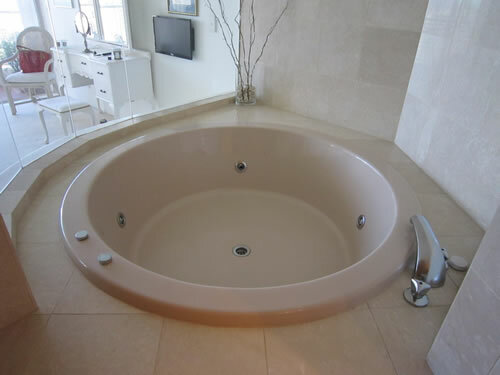 We have today had our 1990’s pink spa bath resprayed by your contractor Henry at our Gold Coast apartment and would like to praise his professional and technical efforts, as well as the UltraGlaze product. Despite the difficulties of both a very tight working area and temperatures over 30 degrees Henry kept a very calm and professional approach to the respraying of spa bath. 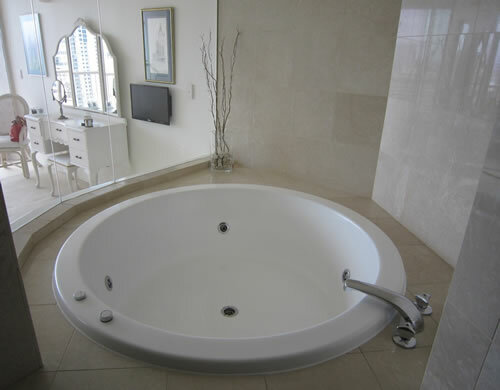 We would highly recommend other people to contact Henry and receive a very down to earth (and professional) approach to the job of rejuvenating their old bath. The results can be seen from the attached photographs. Thank you again Henry.